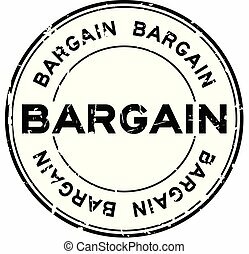 BARGAIN stamp seal watermark with distress style. Designed with rectangle, circles and stars. 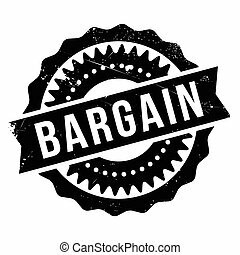 Black vector rubber print of BARGAIN label with unclean texture. BARGAIN seal print with distress style. 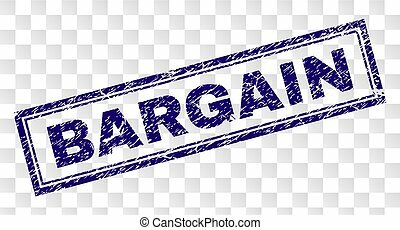 Blue vector rubber print of BARGAIN label with scratched texture. Text caption is placed between parallel lines. BARGAIN seal print with corroded style. 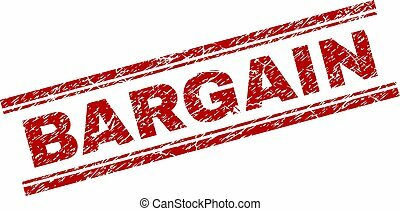 Red vector rubber print of BARGAIN tag with grunge texture. Text tag is placed between double parallel lines. 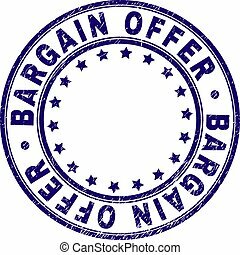 BARGAIN OFFER stamp seal imprint with grunge texture. Designed with circles and stars. Blue vector rubber print of BARGAIN OFFER title with unclean texture. BARGAIN OFFER seal print with scratced style. Blue vector rubber print of BARGAIN OFFER tag with scratched texture. Text title is placed between parallel lines. BARGAIN OFFER seal print with corroded texture. 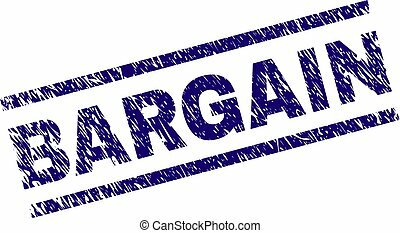 Red vector rubber print of BARGAIN OFFER tag with dirty texture. Text tag is placed between double parallel lines. Blue rubber seal stamp with Bargain text. Vector caption inside rounded rectangular shape. Grunge design and scratched texture for watermark labels. Horizontal sticker on a white background. 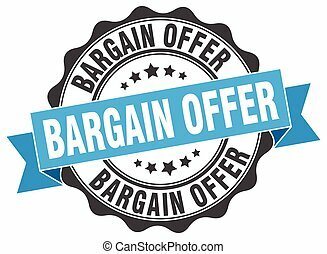 Blue rubber seal stamp with Bargain Offer text. Vector tag inside rounded rectangular shape. Grunge design and dirty texture for watermark labels. 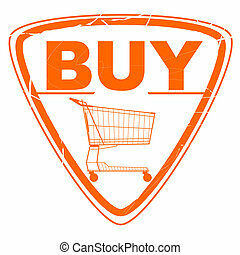 Horizontal sign on a white background. BARGAIN tag seal print with corroded texture. Text label is placed between corners. Blue vector rubber print of BARGAIN with dirty texture. 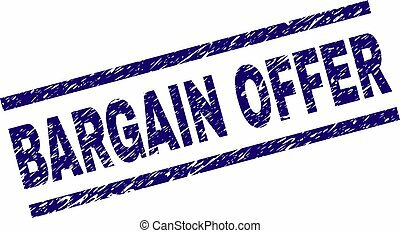 BARGAIN stamp seal print with rubber print style and double framed rectangle shape. Stamp is placed on a transparent background. 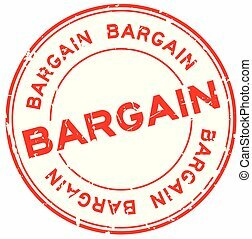 Blue vector rubber print of BARGAIN tag with dust texture. 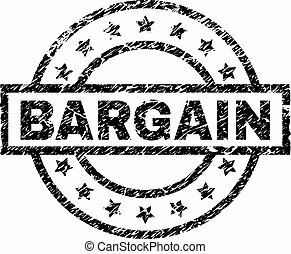 BARGAIN OFFER title seal imprint with grunge texture. Text title is placed between corners. Blue vector rubber print of BARGAIN OFFER with grunge texture. Bargain stamp. Grunge design with dust scratches. Effects can be easily removed for a clean, crisp look. Color is easily changed.